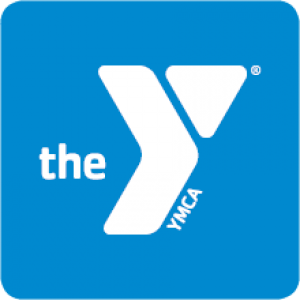 The Old Colony YMCA is dedicated to improving the mind, body and spirit of individuals and families in Middleboro and surrounding communities. The Middleboro Branch offers a full range of recreational, educational and fitness programming. From licensed child care to certified fitness instruction, the Y provides quality and personalized service. We are committed to improving the quality of life of all area residents by providing affordable access to child care, fitness and health and wellness programs. We are proud to be a part of this community!